This entry was originally posted at https://nanila.dreamwidth.org/1151869.html. The titration count is at .0 pKa. 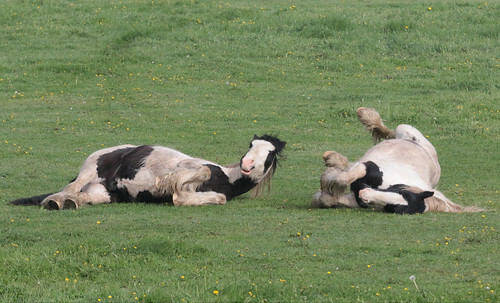 Heee, they look perfectly comfortable out there in their shaggy pony field.